Healing Earths have been known since ancient times and have been recommended for internal and external use by the famous doctors of antiquity and the Middle Ages. More recently, especially Adolf Just, the "Earth priest" Emanuel Felke and Sebastian Kneipp have rediscovered the Earth for naturopathy. Adolf Just, the "father" of the Luvos Healing Earth, presented his life's work more than 100 years ago by the motto: "Return to nature!" For Just, his Healing Earth was "the best remedy of nature". 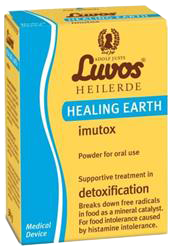 Our application guide informs you about the internal, external and cosmetic use of Luvos Healing Earth and offers a wealth of naturopathic tips. 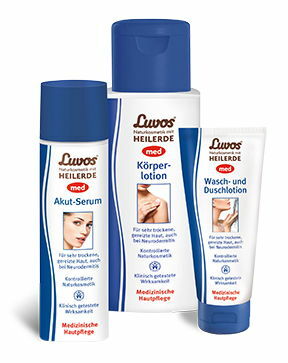 The Luvos range of products, which have been awarded the Bio (organic) Seal of Approval. Made in Germany they promote beauty and well-being. 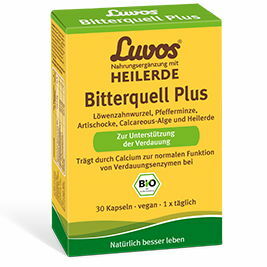 The innovative products contain a selection of perfectly balanced bio-complexes consisting of natural Healing Earth and certified organic botanical ingredients. 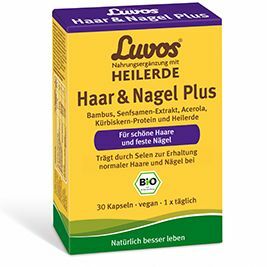 The wealth of holistic experience that Luvos has gathered over generations, forms the basis for the selection of tried and tested plants containing micronutrients – for a daily boost. Luvos healing earth has got a ﬁrm place in manifold naturopathic uses for more than 100 years. The rich experience gained in this time is the basis of Luvos natural cosmetic products, which bring their in-depth effect to bear in a truly harmonious way. 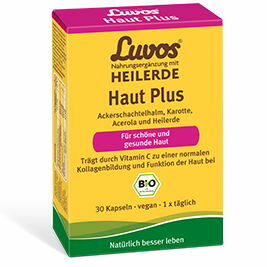 The valuable minerals and trace elements contained in original Luvos-Healing Earth are enriched with selected cosmetic substances and natural active agents of botanical origin to prepare ﬁnely balanced compositions. For a beautiful and healthy skin. 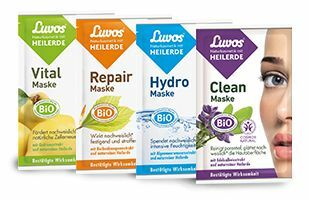 The new Luvos Natural Cosmetics Masks pamper the skin with healing earth and the best ingredients nature has to offer.